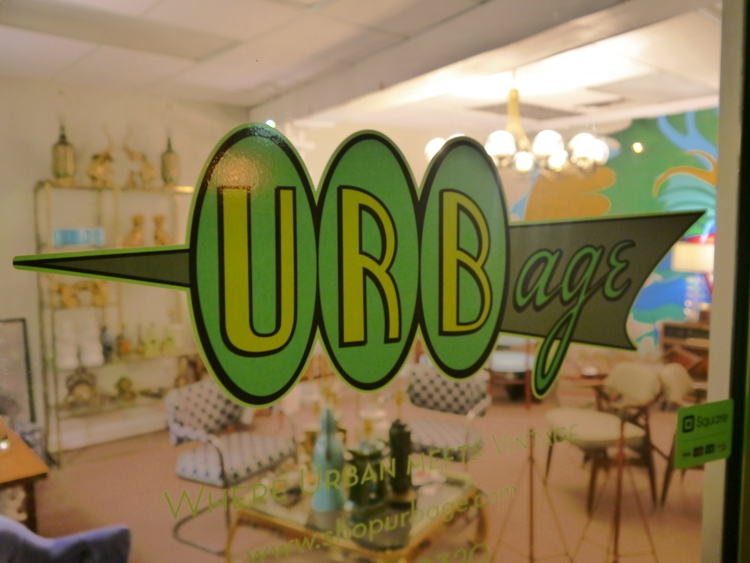 An exciting home furnishings store, Urbage, has recently opened near Downtown Raleigh in Five Points – and f you have a knack for urban vintage decor, you’ll want to check this place out! The store is located at 219 Bickett Blvd. Urbage began as an online store but on November 19, Andrew Stevens planted a brick-and-mortar store in Raleigh’s Five Points district. The shop carries unique decorative pieces and furniture from the past. Urbage carries rare Art-Deco, mid-century and 1970’s pieces. The company’s goal is to provide shoppers an escape from ordinary furniture. Urbage has a variety of great pieces that have the ability to transform your house into a home. Go visit them soon – just in time for those unique Christmas gifts! You can follow them on Instagram at @Urbage on Instagram.